Angus 'Mac' MacGyver is a twenty-something with a quick mind an innovative thinking. While working for the government, he takes on the responsibility of protecting the world as a whole when he decides to start his own clandestine group. With the help of a former CIA agent, a computer hacker, and a former field agent who has moved to directing operations, Mac forms the Department of External Services where he can do just as much good work with a right hook as he can with a paper clip. 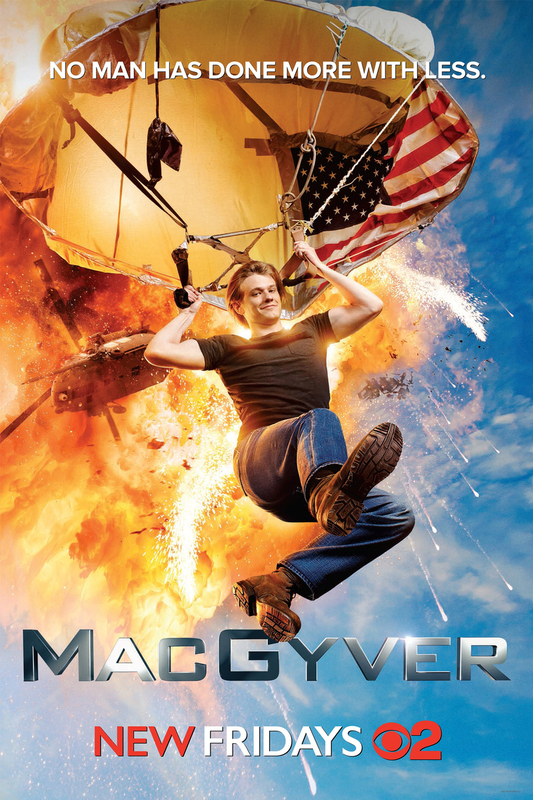 DVDs Release Dates is the best source to find out when does MacGyver come out on DVD and Blu-ray. Dates do change so check back often as the release approaches.